If you are using pendrive for data transfer at school, college or at your office you must have come across this virus. 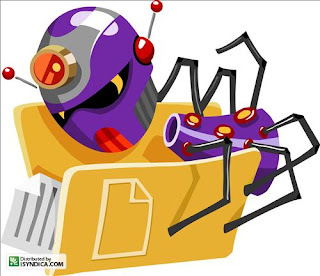 This virus creates an exe file in your usb drive with the name New Folder.exe. Here are some symptoms of this virus. Taking too much time for accessing pendrive. Uses half of your computers processing power. You can easily remove this virus from your computer by using Smart Virus Remover tool. It is a small 550 Kb file. Just download the file from the link given at the end of this article. Run this downloaded exe by double clicking on it.Then click on “Delete Autorun.inf file”. After that click on ” Remove virus from USB”. The virus will be removed from your pendrive. To restore your task manager, registry editor and other things which were disabled by virus – click on “Restore Default Windows Settings”.